By Major League Gaming Corp. 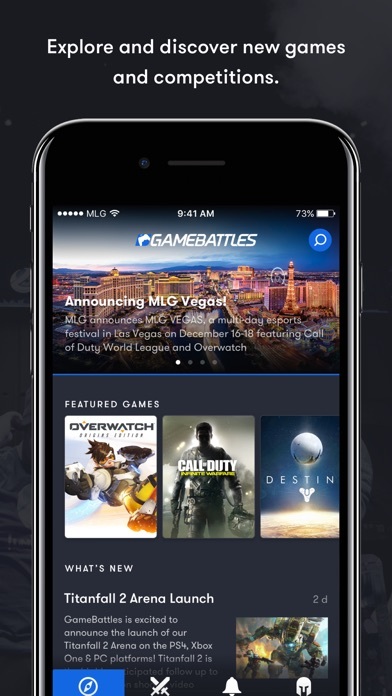 Developer: Major League Gaming Corp.
GameBattles is the premier eSports tournament system with over 10 million registered players and a variety of games on Xbox One, PlayStation 4 and PC, including Call of Duty, Destiny and Gears of War! 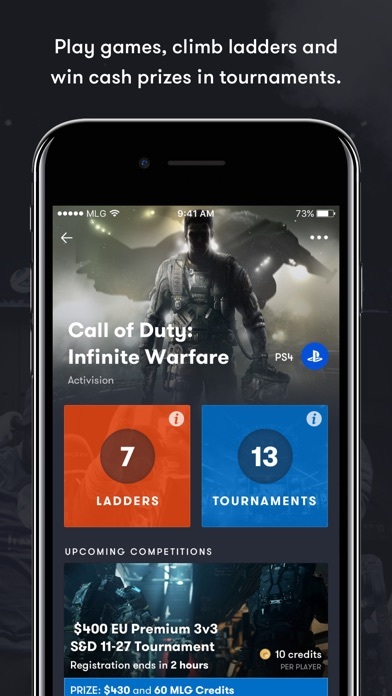 The GameBattles app makes it easy to register for competitions, manage your teams, find matches, submit scores and more, all from your mobile device. 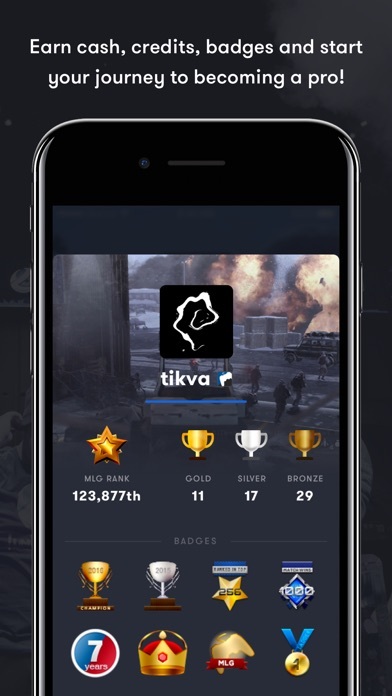 If you don't already have an MLG account, you can create one directly through the app and start your journey to becoming a pro today! I’m really bouta stop using this all together since it keeps logging me out. I would love to join another match but it continues to tell me “you must report previous matches prior to joining a new” and the match was disputed so nothing comes up. so i can’t use this app anymore, but was fun while it lasted. 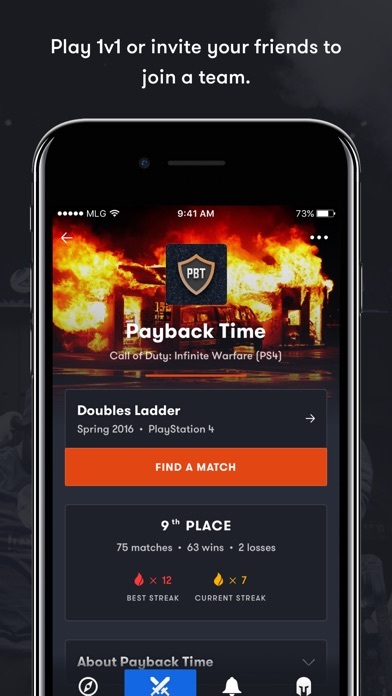 The fact that if someone pays money they can change whether they win or lose is absolutely disgusting, we won a match on BO4, best of 1, we won 6-5 and I even submitted video proof of it and everything, yet we still lost, the people who disputed it were premium members. Im so disgusted, this app is not fair and you should all be embarassed. THIS APP WOULD GET FIVE STARS IF EVERY 5 SECONDS IT WOULDNT LOG ME OUT LITERALLY EVERYTIME I CLOSE MY PHONE IT LOGS ME OUT. It’s very annoying and time consuming to constantly sign in each time I check the app. Especially when you’re in the middle of GB and have to constantly check it. Please fix it. Or respond to us and let us know why or when? Everytime I try to sign in it keeps on Saying 500 Error Server can Anyone plz help? More by Major League Gaming Corp.